Pop singer, Kesha now stands alone in her legal battle against Dr. Luke—her mother, Pebe Sebert has dropped her own lawsuit against the record producer, according to E! News. Lukasz “Dr.Luke” Gottwald has long denied the claims, once referring to the singer as a “little sister.” He sued both Seberts for defamation of character; Pebe countersued for emotional distress as a result of Kesha’s sufferings. It has been an uphill battle for the 29-year-old singer against the record producer. A New York judge dismissed her claims earlier this month, citing an expired statute of limitations and insufficient evidence. 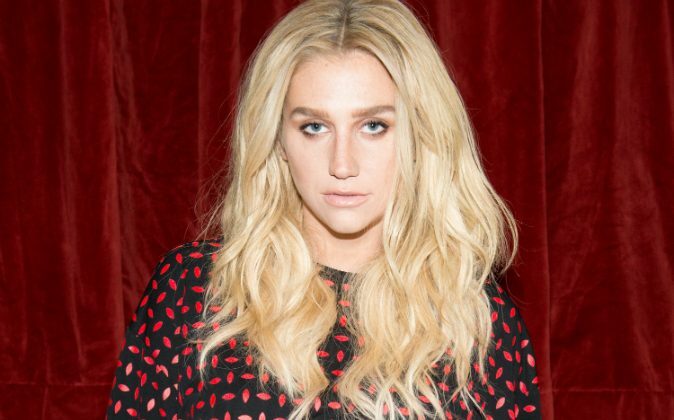 Though Kesha has claimed a decade of abuse, Justice Kornreich said during the April 6 ruling that “she describes only two specific instances,” and “supplies no dates or specifics,” when referencing instances of abuse that is said to have happened after 2005 and 2008. But Kesha has remained consistent, even claiming she was “offered freedom” if she recanted her allegations. However, Pebe has decided to throw in the towel, a gesture viewed as an admission of guilt from Dr. Luke’s lawyers.